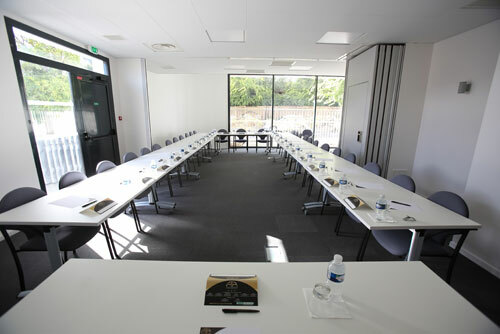 All the staff in All Suites Appart Hôtel*** are on hand to help you in organising your meetings, training sessions or seminars. We can provide you with reception rooms specially adapted to your events, audiovisual equipment, miscellaneous materials, as well as drinks and snacks for your breaks. We can also provide apartments sleeping between 1 and 6 guests quality services. The option of complementing your meetings with customised group activities, such as golf or go-karting. For business trips, whether for one night, one week for several months, All Suites Appart Hôtel offers you customised rates. With fully equipped accommodation, customised rates and easy booking, you can organise your stays and those of your employees with complete peace of mind. With accommodation ranging from Studios to Business Suites, enjoy a real apartment with fitted kitchen, sleeping area or separate bedroom and a separate bathroom. whatever the length and frequency of your visits. 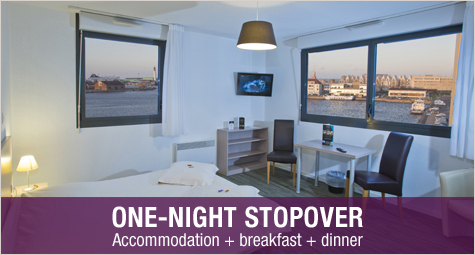 Control your budget by booking at your special rates throughout the year, with no additional surprises. 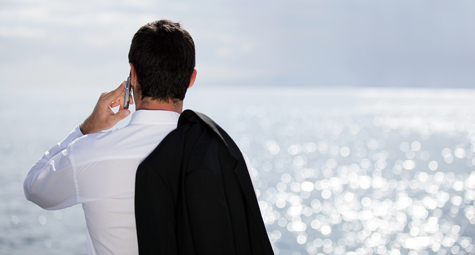 When travelling on business and staying in one of our residences, ask for our Half-board Business Package. Specially designed to simplify your stay, this is an all-in package that includes accommodation + breakfast + dinner in a partner restaurant. Available with several types of apartment (Studio, Comfort Studio, etc. ), depending on the residence, you will find the package that suits you best.